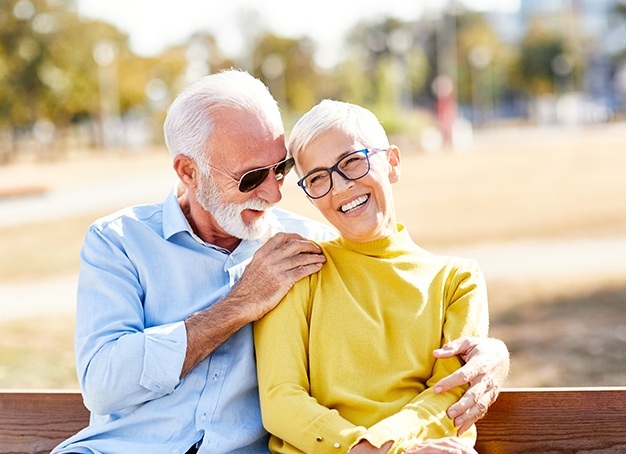 Periodontal disease and improper oral homecare can lead to dental problems, and at Rauchberg Dental Group, we want patients to keep their teeth for a lifetime. Regular exams, cleanings, and homecare routines will prevent many dental problems. 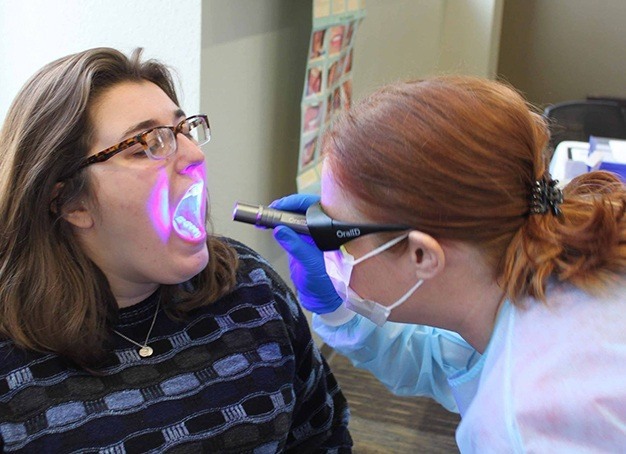 If we detect periodontal disease, our hygiene team can stop the problem, rid the mouth of disease and infection, and provide options to prevent recurrence. Your gums are more than just the framework for your smile. If this precious pink tissue becomes diseased, you could lose your teeth or experience systemic health problems. That’s why your dentist in Parsippany is so diligent about checking for the earliest signs of gum disease. If we notice that your gums are swollen or receding, we’ll recommend treatments to restore their health and prevent future complications. In some cases, adjustments to your oral hygiene routine are enough to stop gum disease in its tracks. In other cases, a preventive procedure known as scaling and root planing is necessary. Essentially, this equates to a deep cleaning of the mouth, where we remove harmful bacteria and plaque both above and below the gum line. We also smooth out the roots of the teeth so it is more difficult for bacteria to cling to them. We understand that you might feel a little overwhelmed when you walk down the oral care products aisle at your local grocery store. There are too many choices! Let our team of experts guide you. 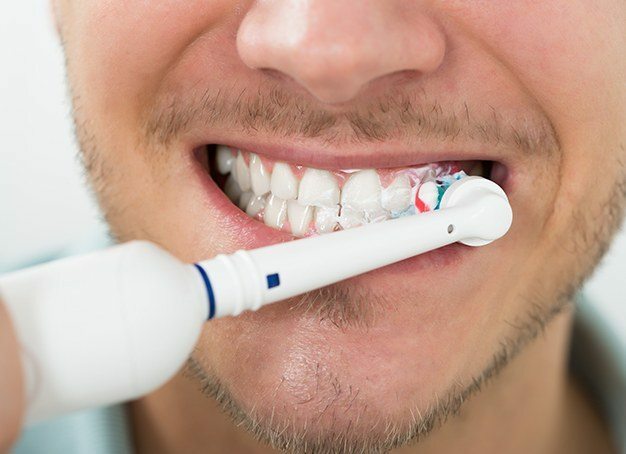 We can recommend which toothbrush and toothpaste you should use and answer your questions about the latest trends in oral home care. We’ll even demonstrate how to use your products in a way that produces the best results. Homecare is the foundation of a healthy smile. 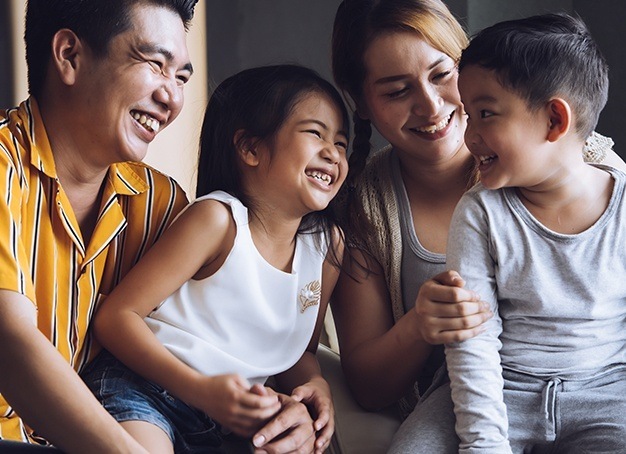 The things you do every day can have a huge impact on your smile’s long-term well-being, which is why we always make the effort to educate our patients about how to care for their teeth on a daily basis. 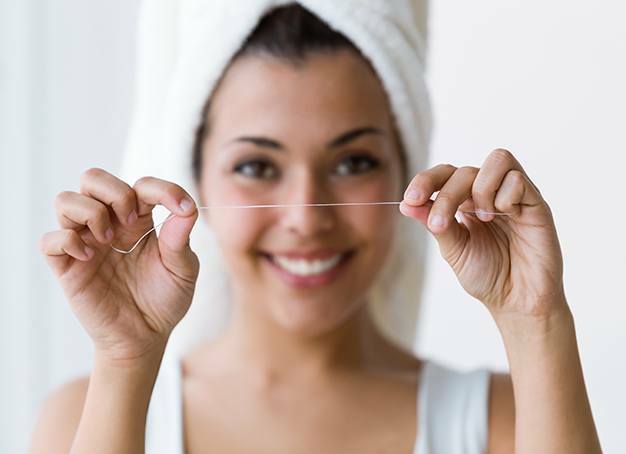 Whether you have questions about proper flossing technique, or you want help to make tooth-friendly snack choices, let us give you personalized advice that will take your regular oral care routine to the next level. Bruxism (nighttime teeth grinding) is a serious problem that can lead to premature wear and tear on your teeth as well as TMJ problems. 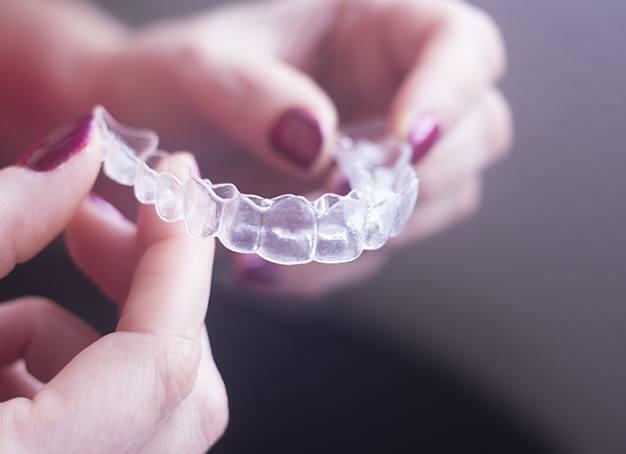 We can provide you with a custom nightguard to protect your smile and help your jaw relax while you’re getting your shuteye. If you play sports, we’ll happily design a custom mouthguard to protect your smile against injury while you’re tearing up the field or conquering the court. Most patients should visit their Parsippany twice a year for a cleaning and checkup. However, some individuals have special oral health needs that necessitate more frequent appointments. Whichever is true in your case, we’ll schedule your care in a way that helps you maintain and even improve your smile’s well-being as the months, years, and decades pass.